Take whitening to a whole new level with the new Colgate Optic WhiteTM Toothbrush + Built In Whitening Pen! The all-in-one brushing and whitening solution gets teeth whiter in just 1 day. Now whitening is as simple as Brush. Whiten. Go. Can be purchased at most mass retailers, or online for about $12. Wow your senses with Softsoap Luminous Oils Avocado Oil & Iris Body Wash, made with real avocado extract oil. The Softsoap formula has just a touch of luxurious oil, essence of iris, and an invigorating fragrance. The sheer, non-greasy formula will leave your skin feeling radiant and soft. Indulge your skin with Softsoap Luminous Oils. 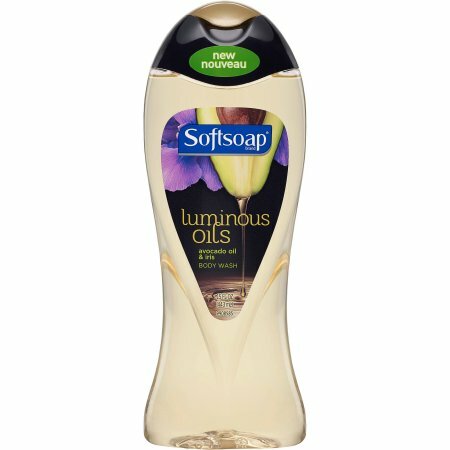 Softsoap Luminous Oils can be purchased online at Amazon.com or at most mass retailers for about $3 each. Wash up with the characters you love! 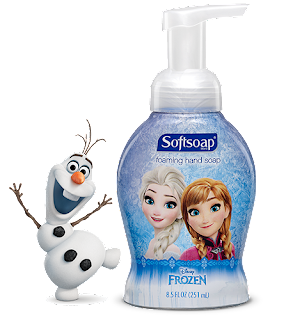 Softsoap® Frozen Foaming Hand Soap adds magical flair to your sink. When little hands press the oversize pump, liquid hand soap magically transforms into foam for clean and fun. You can purchase these fun soaps at most mass retailers or Amazon.com for about $3.00 each. Wash up with the characters you love! Softsoap Star Wars foaming hand soap adds magical flair to your sink. When little hands press the oversize pump, liquid soap magically transforms into foam. Good, clean, fun. At the sink or in your shower, enjoy delightful Softsoap fragrances. Trust the clean. Wow your senses. 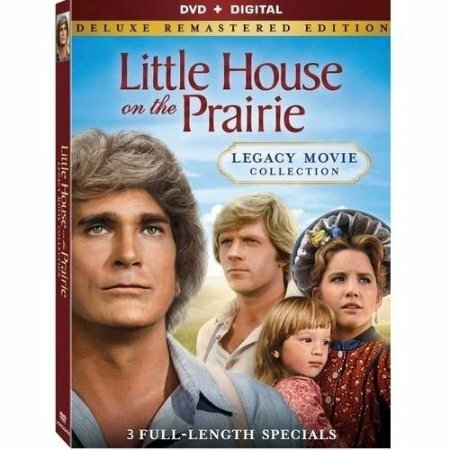 Little House on the Prairie Legacy Movie Collection. The story of the Ingalls family concludes with these three heartwarming movies-newly restored and remastered for optimal sound and picture quality. Rediscover the timeless adventure of "Little House on the Prairie" as Albert displays courage in the face of a serious illness; Laura and Almanzo race to find their missing baby daughter; and the community of Walnut Grove unites to defend its town in these films that fans will treasure. 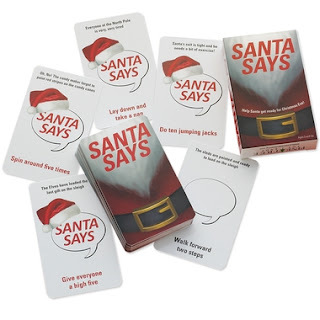 This can be purchased online or at most mass retailers for about $10. You can purchase this game online for about $10. 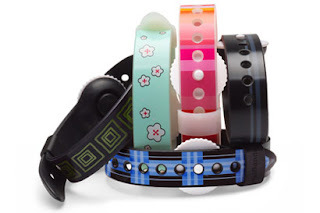 Psi Bands are acupressure wrist bands for the relief of nausea due to morning sickness/pregnancy, motion sickness/travel, anesthesia, and chemotherapy. Award winning Psi Bands are stylish (available in several colors), adjustable around the wrist and at the acupressure point for personalized comfort and fit, waterproof (no more soggy wrist bands), and reusable. Scientific studies support the use of wrist acupressure for the relief of nausea. 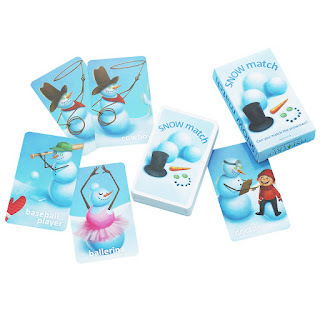 Kobo Gift Cards make a perfect last minute gift for the reader in your life! You can purchase them online or at major retailers. New Dove Products for MEN make a great Stocking Stuffer! 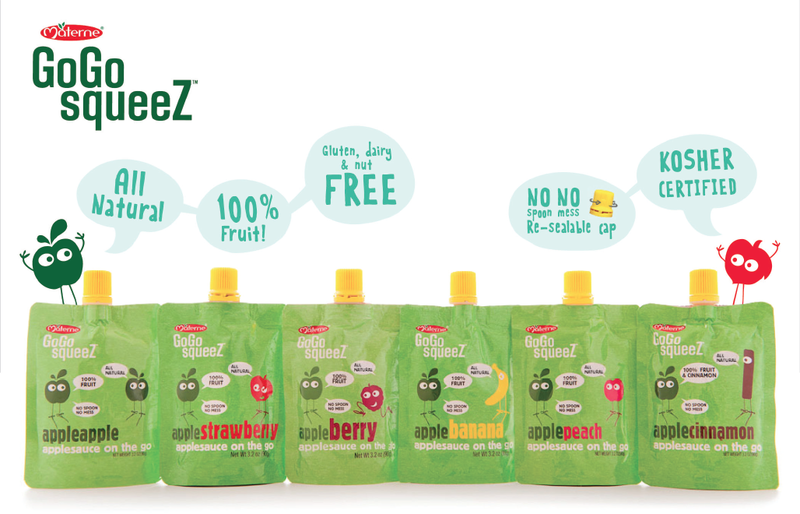 GoGo SqueeZ is the perfect stocking stuffer! I hate that so much candy goes into my kids stocking, so from now on I am going to pack a few sweet treats along with fruit and healthy snacks. Recently we had the opportunity to try NEW GoGo SqueeZ yogurt, and the kids LOVE It! 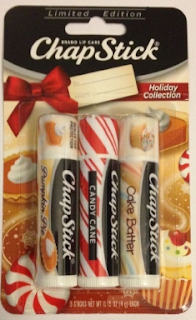 · ChapStick® Candy Cane is just as scrumptious as the candy canes devoured on Christmas day. It is a favorite sure to please friends, teachers, co-workers and family. You can find these at your local retail store and grocery stores.